Educators don't make a fortune, but they make a difference. Because of that, Baylor students who are studying education are especially in need of scholarship awards. 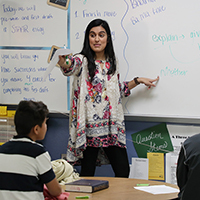 The SOE uses endowment funds to supplement financial aid that students receive from the University, outside sources, loans and student work-study. 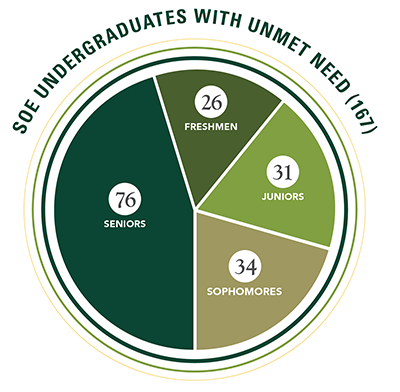 But many students still have unmet needs. &bull; 9% of undergraduates in the School of Education are first-generation college students. &bull; 40% of undergraduates in the School of Education have unmet financial need. &bull; Almost 80% of low-income undergraduates have need greater than $5,000. Giving a small percentage of your estate can bridge the gap of unmet need for our students. Plan today to give when you no longer need it. 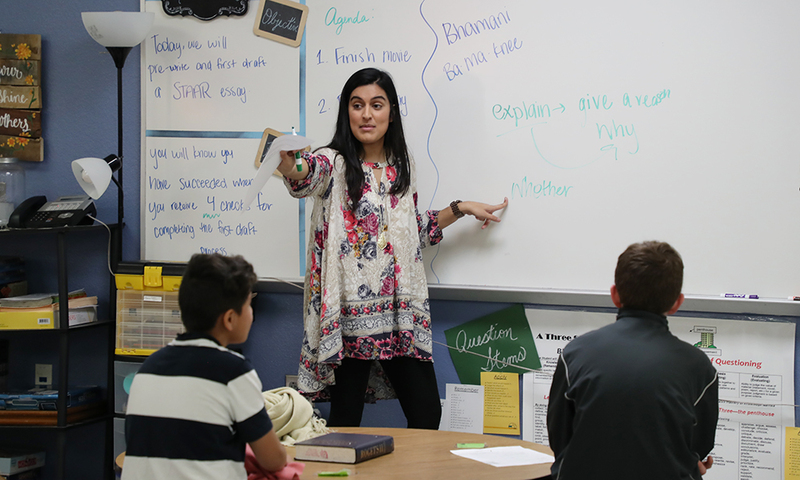 Your generosity will make the difference for generations of future teachers in our world. For more information, contact Michele Tigelaar at (254) 227-7373.